To continue to build traffic to your site and improve your domain authority, you have to stay focused. 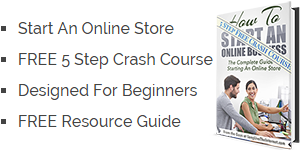 Building traffic to your online store isn’t easy. Today we are going to talk about an incredible backlink for your online store. Now that you understand what backlinks are and how they can help your online store, lets dig in. If you have ever used the internet, you have been on Wikipedia. It’s essentially a monster sized, user curated, encyclopedia. They offer information on just about any topic you can think of. With the number of backlinks to Wikipedia and their content depth, they show up in just about all search results. In short, they have authority. Their domain carries juice and furthermore, they have traffic. That’s correct. That’s not a typo they have 450 million unique users a month. That’s serious traffic, that can’t be ignored. But you can’t buy this traffic and you can’t buy advertising. You notice the second sentence in the image above? So to get traffic to your ecommerce site from Wikipedia, you need a backlink to your store. While Wikipedia is not the holy grail of backlinks (DMOZ is in case you were wondering but good luck with that) , it’s certainly a big one. 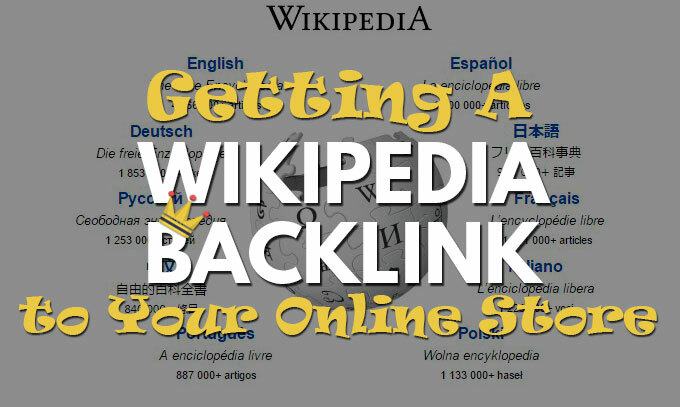 There are essentially 3 different ways to get a backlink to your online store from Wikipedia. I will briefly discuss the 3 below. If you have ever tried to create a Wikipedia page from scratch you know its incredibly difficult. The moderators and WikiPolice are serious about submissions. I have tried a couple of times in the past and have never been successful. This is not the way that I recommend you go about this. You could write something authoritative on your site and provide the citation. The problem is that these WikiPolice or good citizens are serious about Wikipedia. 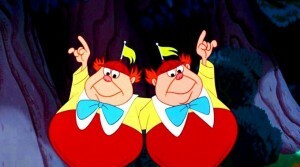 They are not going to allow a weak blog post with some superficial content to be a citation. If they are going to allow a backlink to your online store, it has to be legitimate content. Your post has to be killer and look legit to pass the sniff test. This last approach is the one that I personally use and have used to get backlinks to just about all our online businesses. The approach is going after Dead Links. Dead links are actually old citations or references in Wikipedia that have gone stale or died. Every day websites are going out of business or are getting taken offline. Large news outlets are pulling old stories and thus links are dying. This is your opportunity to get backlinks to your online store. Rather than creating a new citation or a new Wikipedia article, we are going to serve the people. We will fix their dead links for them. There are two ways to find these dead links. The first way is the good old fashion way of using Google. You want to head over to Google and search for the following string in the search box. You are going to replace the word keyword and the brackets with your specific keyword. For example maybe I was searching for a backlink on our Texas real estate form site. I would type in something like so. Up will come the results showing all the pages on Wikipedia. These pages all have the keyword phrase that I was looking for and a dead link request. I clicked through on the first one. It can be difficult to find the dead link on the page so press CTRL + F or Command + F for you MAC users on your keyboard. This brings up the find box and I just type “dead link” in. Sure enough there it is at the bottom of the page. The second way is the new fancy approach. As with everything online, techniques gets better and better every day. There is now a site dedicated to helping you find these opportunities for FREE*. Head over to WikiGrabber.com. This site helps you find pages on Wikipedia that need citations or have dead links. They are probably doing the same thing we did in the first step behind the scenes. Either way it’s a pretty layout and easy to use. Go ahead and enter your keyword in the search box and hit search. You will see all the results show up below. By default they will show citations first. Click on the “Dead Links” button to filter your results to show just the dead links. *Note this tool is currently FREE but the following popup greeted me while using the site. I have a sneaking suspicion the free days are numbered. So now you know where to find the Dead Links but how are you going to fix this problem. In comes the Frankenstein Machine. Our next step is to find the original content and bring it back to life. You are going to click on the dead link on Wikipedia. Not the word “Dead Link” but the actual reference. It should take you to a dead page. It can look like many different things but here is the example that I clicked on and what it looked like. What we are really interested in is the actual link. We don’t care what the page looks like but we want to copy the url that is dead. Now we are going to head over to the Wayback Machine. The Wayback Machine is a historical index of the internet. They have snapshots of lots of pages from various times. They don’t have every page but at the moment have 438 Billion pages. Let’s call it a good start. Copy and paste the url that was dead into the Wayback Machine like so. When the search results come up, you will see a calendar. What you are looking for are blue dots. These dots show days that they took a snapshot of the site. Click on the blue dot and cross your fingers. Hopefully the original page that Wikipedia was referencing shows up. In my case, the first one that I clicked on was too soon. It actually showed a snapshot of the same 404 error page that I saw before. This means we have to go back further in time to find an older snapshot of the page. Sure enough I went back to 2011 and “Voila” there it was. The page came up with all its content, in all its glory. It’s important to understand that this is not a full proof plan. There are some cases where you just won’t be able to find old versions of the page. Move on and find another one. There are plenty fish in the sea. Now that we have found the original content, we need to let the public enjoy it again. You will copy and paste the content onto your site. In the case of an online store I paste it on the blog and date the blog post well in the past. I don’t necessarily want the post to show up as new content on the site. I’m trying to bury it, truthfully. This post originally appeared on www.whatever.com and has been published for reference. If the post had original references or authors, make sure you keep them in the article. 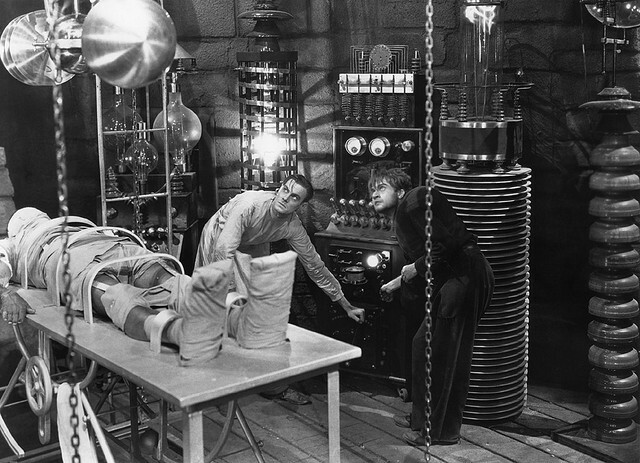 You are merely resuscitating the old content. ANOTHER NOTE: You may have to look around for opportunities that resonate with your sites readers. Given the fact that you are republishing this content, you don’t want garbage on your site. It should be relevant and on topic. In my example I opted not to use this one because the content wasn’t relevant to my site. Once registered you want to try and make a couple of contributions on the site. You want to help the community and more importantly divert attention from your backlink. Help replace some other dead links by searching online for other references or make other contributions. After you have done your good deeds, you are going to go to the Wikipedia page you were targeting and click on edit. Scroll down and click to preview the page. You want to make sure it links back to your page correctly. Also check that you didn’t destroy something else on the page. Once you are content with how it looks, you are going save the page. I will sometimes make a note with my change to say that I found the original content and replaced the dead link. I wouldn’t recommend that you say that its on your site. Remember these changes have to go through moderators and WikiPolice. People are serious about their Wikipedia so you have to tread lightly here. Not all attempts will be successful. People may remove your backlink for any number of reasons. Don’t give up. 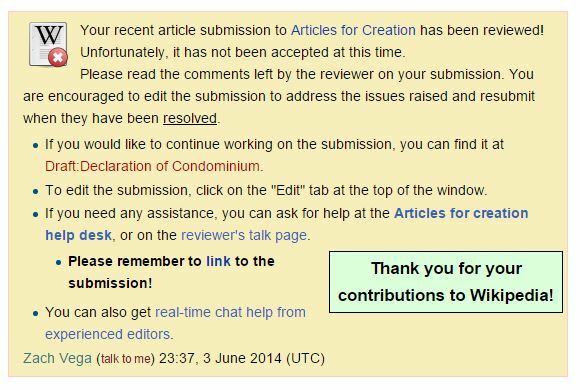 If it gets rejected on your first pass, help contribute to the Wikipedia site in other ways. Come back and submit it or another attempt later on. People are more inclined to let contributors changes stay if they see you have contributed before. More visited pages on Wikipedia are more difficult to update. Smaller topics are easier to tackle. Once you get the backlink though, it pays off. A Wikipedia backlink to your online store contributes in Three Unique Ways. 1. You will get the authority of a backlink from a high valued site. This improves your site rankings in search engines. It particularly boosts the page directly linked from Wikipedia but adds to the ranking of your whole site. 2. You will start to see lots of other backlinks grow from other sites as they reference your post. Besides those reference links, many other sites reproduce content from Wikipedia. All these pages will result in backlinks to your page again from different domains. 3. You will be surprised at the amount of referral traffic to your online store . Because Wikipedia gets so much traffic, even the little reference links in the bottom of articles get clicked on. Depending on the popularity of the page or topic, you can get some legitimate traffic. Now get out there and go for it and let me know when you are successful.